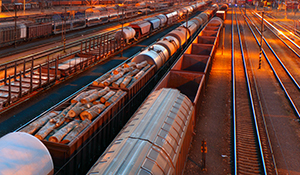 A railway system contractor focused on improving the Signal and Crossing segments of the railroad industry. 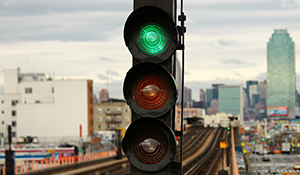 DAI provides complete turnkey systems, including the design of wayside and grade crossing systems. DAI provides grounds testing, foreign current, power distribution, all locking tests, all associated static tests as well as dynamic tests. 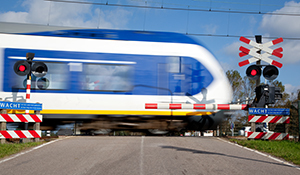 DAI provides wayside and crossing equipment construction oversight, test plans, work plans, testing and commissioning. DAI provides construction oversight, site specific work plans, cut-over plansand testing and commissioning of the system into services. 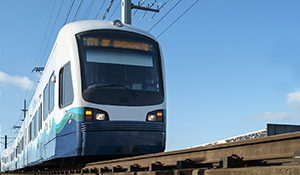 Diverging Approach services various types of projects, ranging from turn-key projects that included design, software, materials and commissioning to extensive system testing of large scale transit systems projects. Our wide range of services are designed to fit all of our customer’s needs. DAI has the technical expertise to minimize labor, material and overhead costs through calculated project planning and efficient practices. DAI has designed over 1000 wayside and crossing locations, which included commuter, transit, street car and freight applications. Additionally, DAI has completed 7 street car system designs in the past few years — making us the leading organization in streetcar projects over that duration. DAI specializes in the pretesting, testing and commissioning of signal systems. Services include generating test procedures as well as performing on-site static, dynamic and operational testing services. DAI provides installation and management services that include fiber optics, voice and data installation, CATV, MATV, CCTV, Access Control, Sonet, Ethernet Networks, Paging, Intercom, Fire Alarm, SCADA, and Visual Messaging. DAI has an extensive amount of experience and backlog in material integration services. Material integration services include providing integration material packages for system modifications and prewired instrument shelters. COPYRIGHT © 2017 - ALL RIGHTS RESERVED. DIVERGING APPROACH, INC.